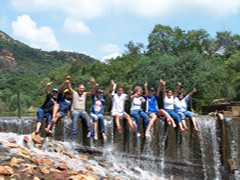 At SA Teambuilding we are at the forefront of Outdoor Corporate team building activities event design and facilitation, as such we offer a wide range of outdoor events that cater to a range of tastes and cultural skill sets. 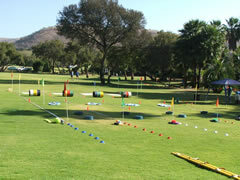 If you don’t want to take a chance with the summer weather and it looks like rain, or you would just prefer an indoor Team building venue for your group, we offer indoor activities for a comprehensive array of team building experiences. 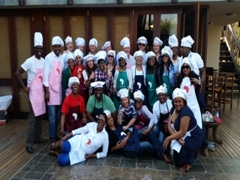 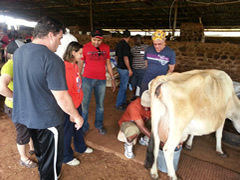 Corporate Team building ideas and Events are who we are. 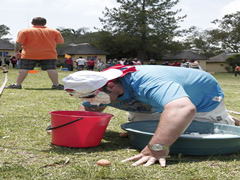 We have created custom built treasure hunts and races to involve your team.